Doctor Who Christmas Special Cancelled! According to reports by the Mirror, Doctor Who show-runner Chris Chibnall has axed the idea of a Christmas special this year, despite the sci-fi show having an episode aired on Christmas Day for the past 13 years since the 2005 revival. 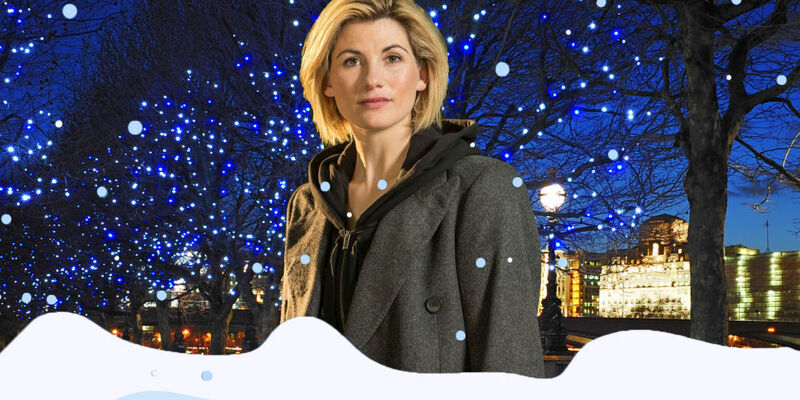 Former show-runner Steven Moffat hinted at a Christmas hiatus saying, "I sort of think we might have mined, and possibly over mined, every single thing we could about Christmas in Doctor Who and the last time we more or less ignored it." Alongside Moffat, Chibnall has come out publicly to say, due to the lack of plot ideas, there will be no episode aired on Christmas this year. There has been a clear response by fans of the show on Twitter, with one fan saying "Doctor Who Xmas special scrapped after 'ideas run out'"??? Flipping Victorian Christmas Ghost episode. Every time! Just stick with that! That's what we want!" If you're looking for a holiday-based episode this year, however, you don't have to worry as a New Years special has been planned for the first time since the 2010 two-part Christmas and New Years story 'The End of Time' which aired on December 25 and January 1, respectively. Doctor Who returned for its eleventh season on the 7th October this year, airing every Sunday at 7 pm GMT until December 7 where there will be a short break until the New Years special. What do you think about Doctor Who skipping Christmas this year? Are you a fan of the show? Awfuck. I can’t believe you’ve done this!